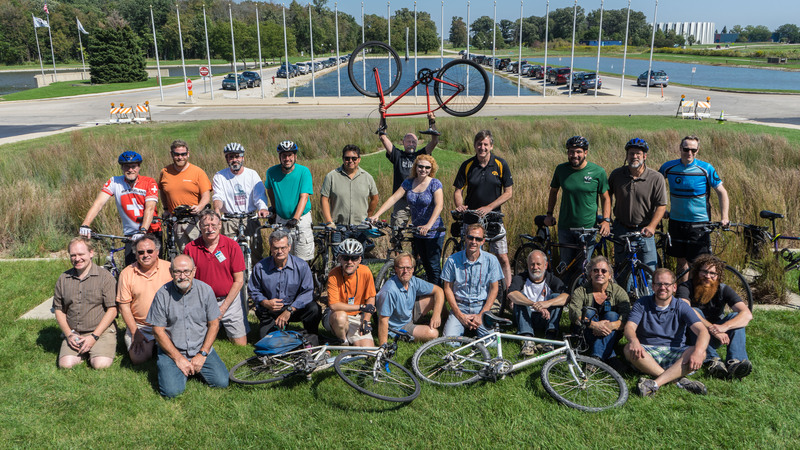 Fermilab strives to exceed goals to decrease greenhouse gas emissions related to transportation. 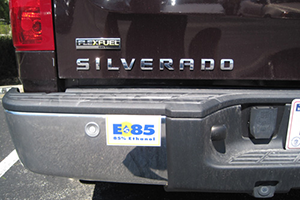 A majority of Fermilab’s fleet use alternative fuels, with the goal to increase the percentage to 100. 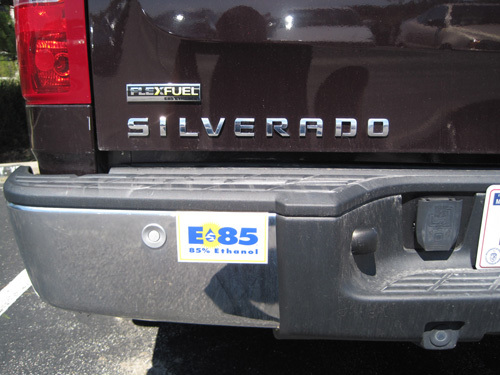 All of the diesel vehicles, including several medium and heavy-duty vehicles, are operating on biodiesel fuels. Fermilab plans to continue giving priority to acquiring alternative-fuel vehicles. We are committed to meeting the challenge of finding suitable alternatively fueled replacement vehicles that meet our goals for petroleum reduction and that fulfill operational needs. Overall petroleum use is down 59 percent since 2005. 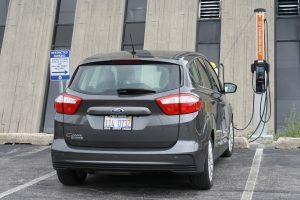 Fermilab has two Level II electric vehicle charging stations. Each station is a dual charging unit, which provides power to our current DOE owned plug-in hybrid vehicle and features a reimbursement function which enables the stations to provide power to private electric vehicles as well. 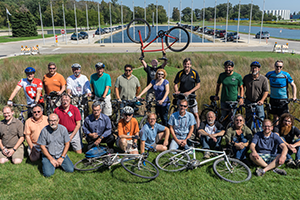 Fermilab has partnered with Pace, the regional transit authority, to allow employees to use the Call-n-Ride service to commute between the lab and the local Metra station. Employees collectively commute by bicycle over 20,000 miles each year.